You visit the ophthalmologist to get your vision checked, but sometimes an eye exam reveals much more. Researchers at Google say a new application of artificial intelligence shows whether a patient’s eyes point to high blood pressure or risk of a heart attack or stroke. Google’s AI technology has the potential to make detection of diseases faster and cheaper, possibly even providing tools that allow the public to screen themselves, according to a report in The Verge. 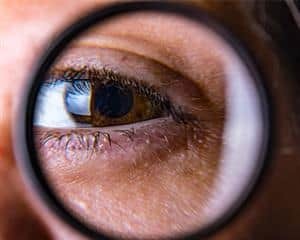 Additional information on “Assessing Cardiovascular Risk Factors with Computer Vision” is available at the Google Research Blog.